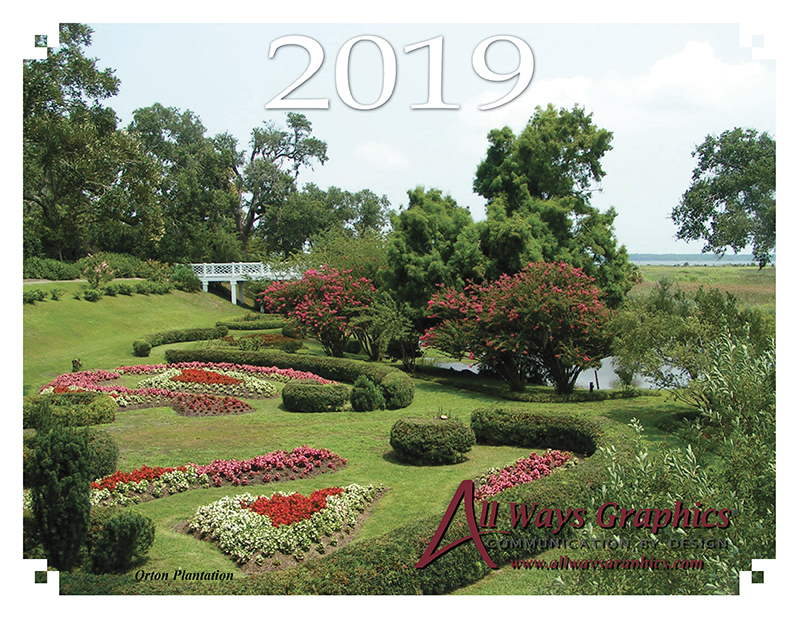 Custom Color Copy Calendar with your photos! Enter your name, phone and email. Next, browse to select your 13 photos. Finally, click on "Send Request" to place your order.